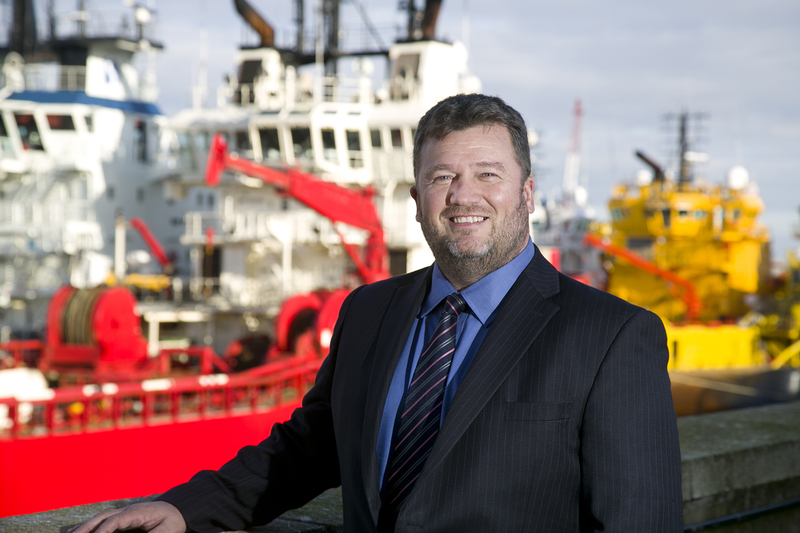 A new subsea business has opened an office in Aberdeen with the creation of 30 jobs - and another 150 posts in the pipeline by the end of 2017. Doom-mongers who warned of the North Sea’s demise got their predictions all wrong, an industry boss has said. 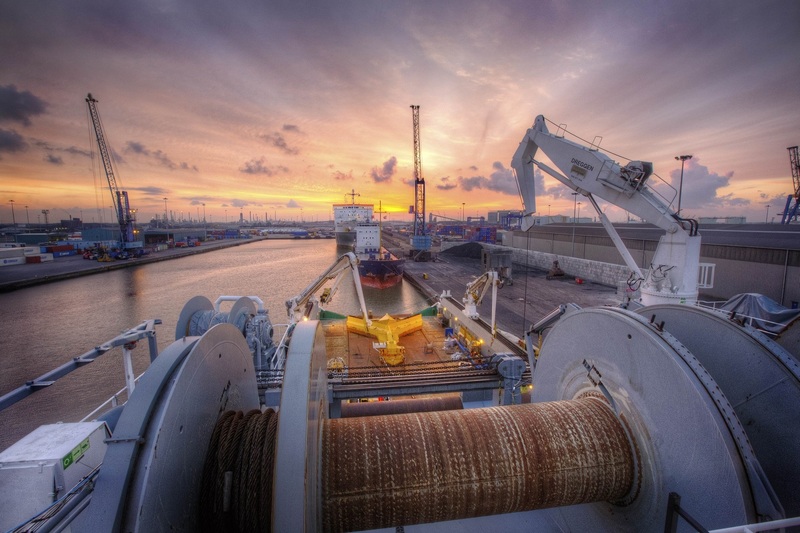 Ashtead Technology is launching a new service to increase efficiency and drive down the risk and cost associated with offshore operations. 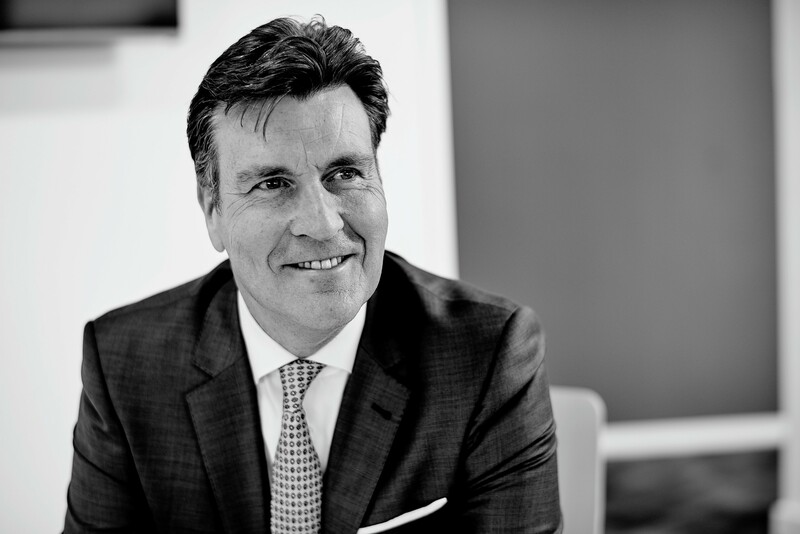 In this latest Q&A, WeSubsea discusses what it’s like to operate in downturn, where they’re targeting growth and what’s next in line for the firm. 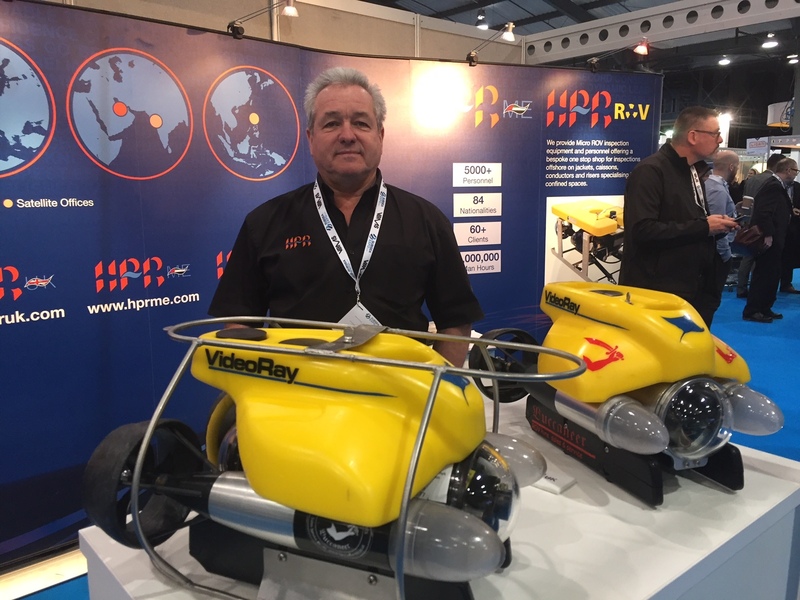 It was during the 2016 Offshore Technology Conference in Houston that Energy broke the news that M2 Subsea was being put together to compete in the ROV (remotely operated vehicle) and related services marketplace. 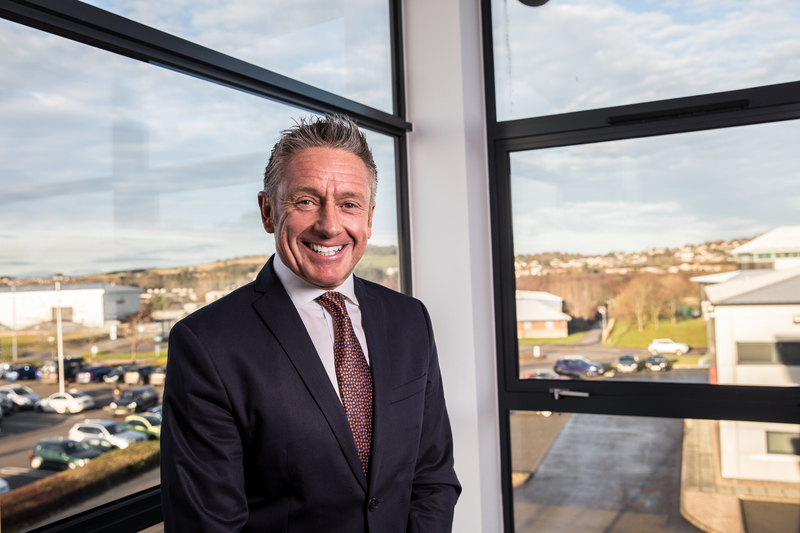 Subsea UK’s chief executive said North Sea operators and suppliers need a relationship based on “trust, respect and value” if they are to accelerate the sector’s recovery. As UKCS capital investment continues to collapse – the 2017 forecast is £5.7billion – and backlogs evaporate, pressure on the subsea community remains intense. 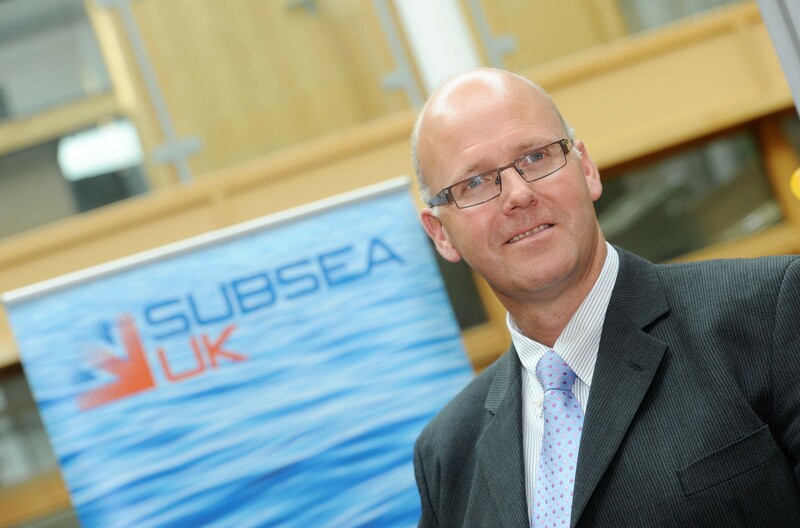 Jeremy Cresswell caught up with Subsea UK’s CEO Neil Gordon. 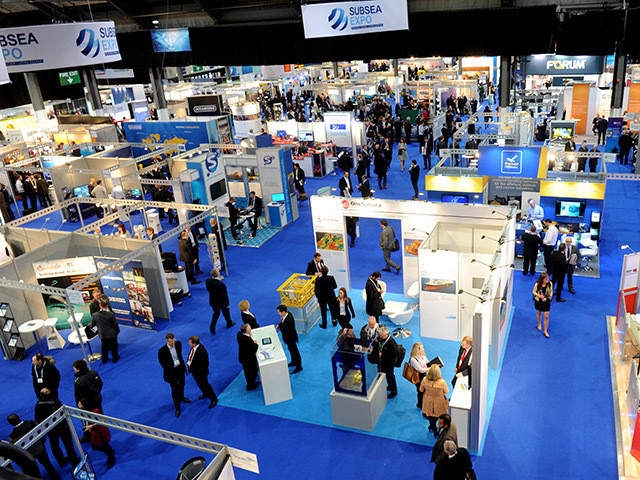 Innovative oil and gas technologies and the research capabilities of Scottish Universities will be highlighted at this week's Subsea Expo by the Oil & Gas Innovation Centre (OGIC). 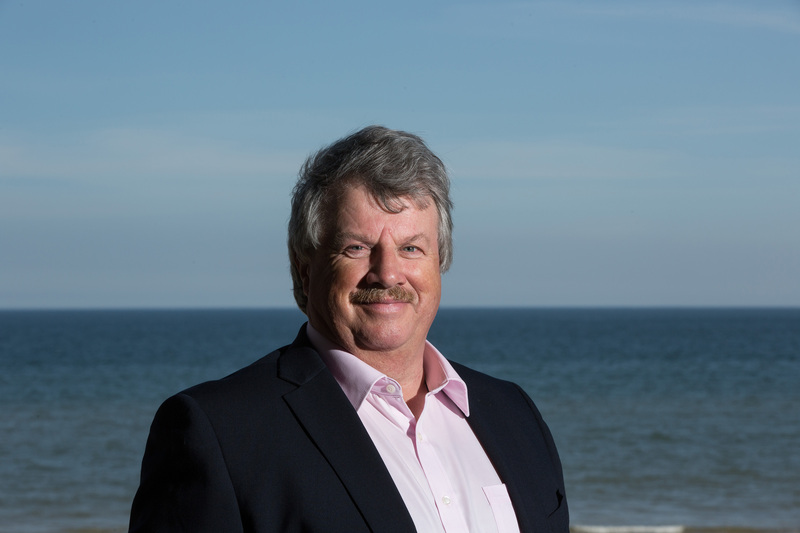 Industry chiefs will discuss how tapping small pools can give the North Sea a new lease of life at an event in Aberdeen next month. When looking at oil price trends over the years since the 1920s, it becomes apparent that apart from the cyclical spikes every few years, $100 plus was never going to be the norm. However, we became complacent in that unprecedented period of sustained, high oil price and the thought of living in $50 - $55 oil seemed unthinkable in 2014. 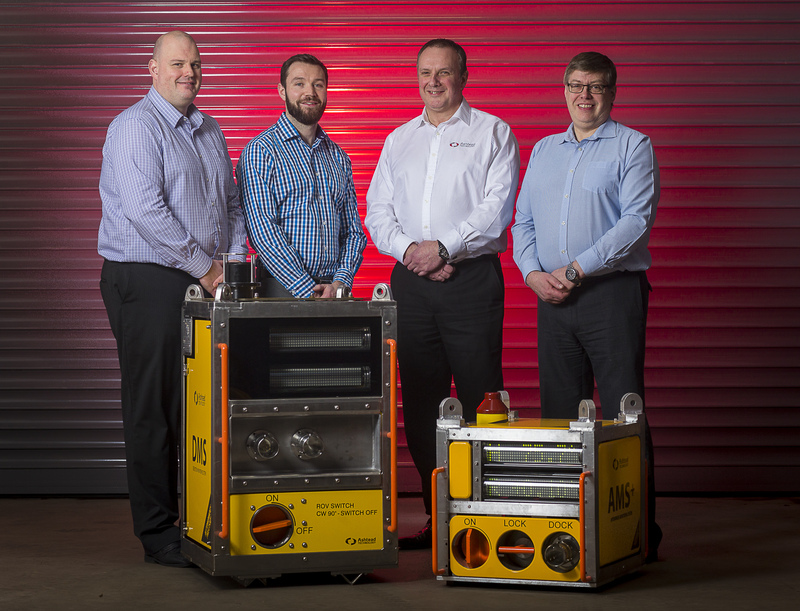 Industry body Subsea UK has unveiled the finalists who are in the running to triumph at its 2017 business awards. 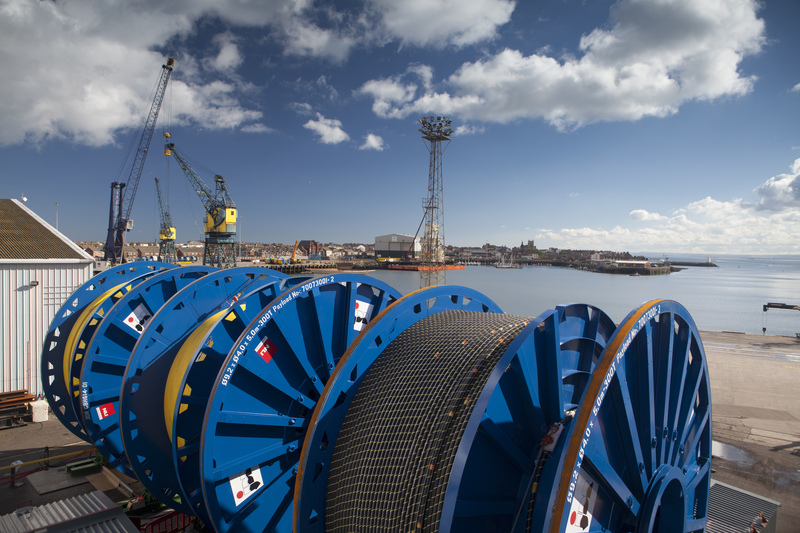 Almost 7,000 visits were made to Europe’s largest subsea event, Subsea Expo, held in Aberdeen this week, despite the industry facing its toughest year ever. I’ve just taken my last walk-around this year’s Subsea Expo and chatted to some very weary exhibitors who are in the process of dismantling their stands and looking forward to putting their feet up. 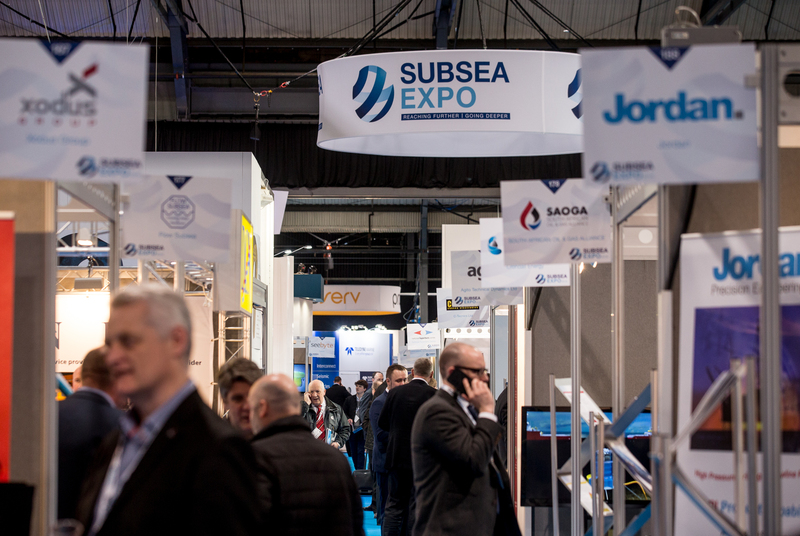 Subsea Expo 2016 has proved worthwhile for exhibitors at the show who have reported a high level activity and deals being confirmed on the stands. 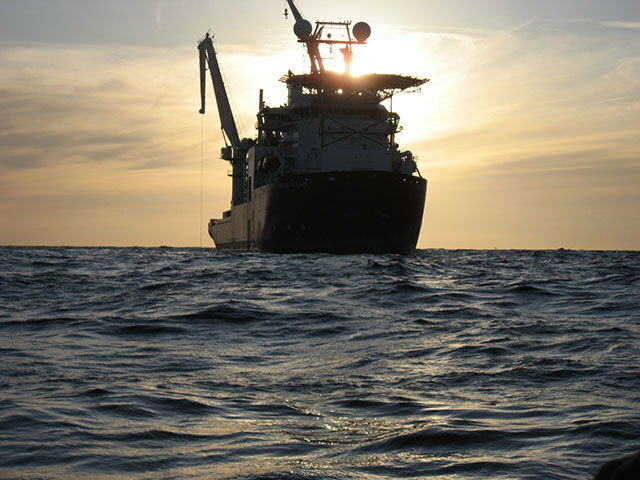 Despite the worryingly low oil price, Aberdeen remains a global centre of subsea excellence. 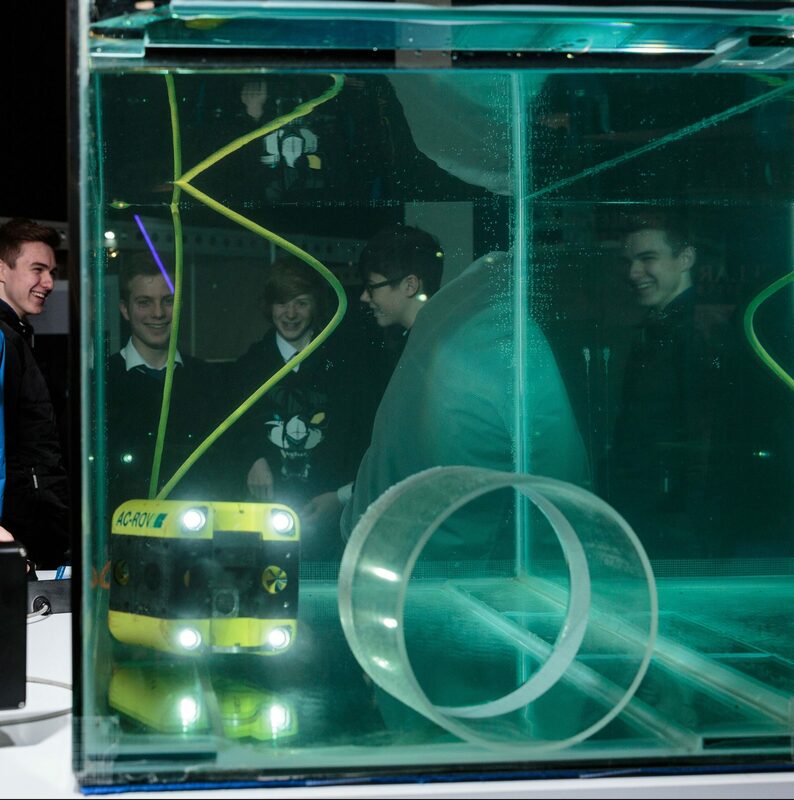 Friday was "future day" at Subsea Expo in Aberdeen as the event welcomed school pupils and students to the show in an effort to entice the next generation of talent to join the sector. 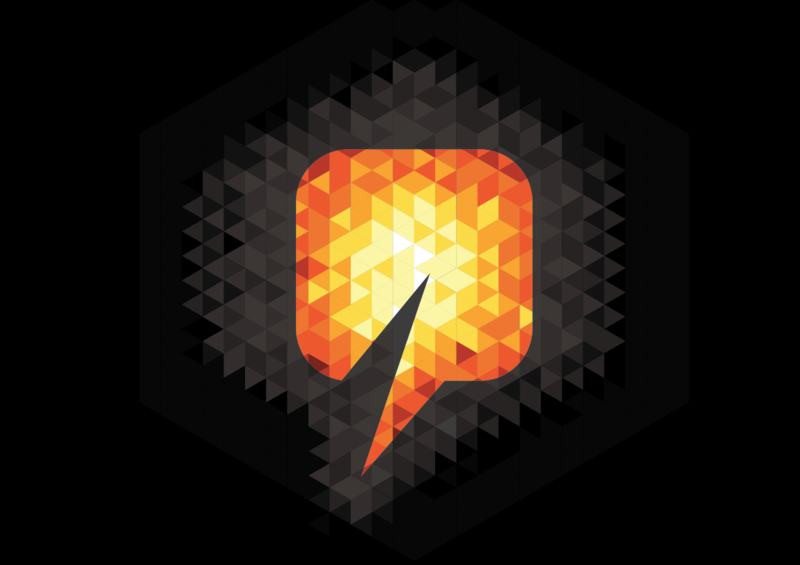 Each week, Energy Voice pulls together the Friday Five. 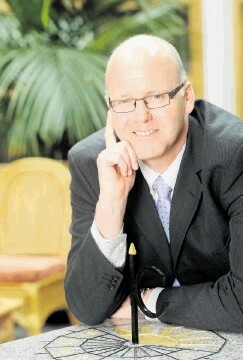 This week, guest editor Neil Gordon, chief executive of Subsea UK chooses his top stories from the past five days. Technology and global opportunities were the focus of day two at Subsea Expo and there was something for all 2,500 visitors. 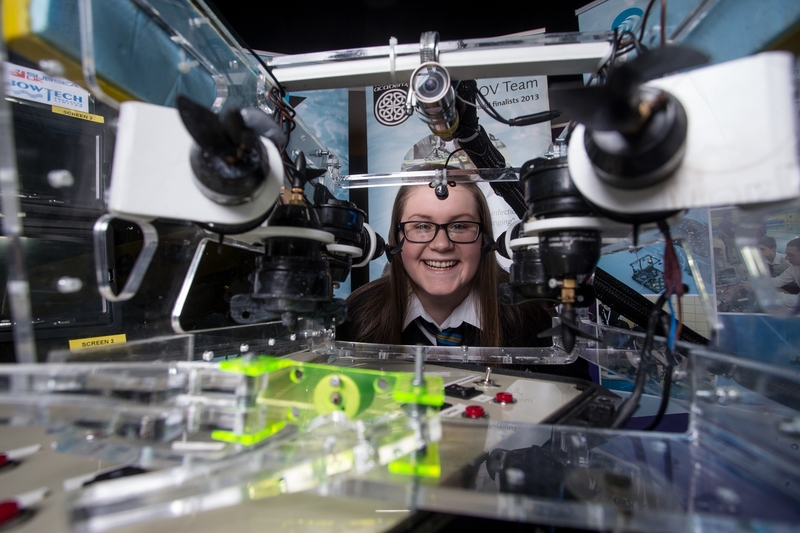 The next generation of subsea engineers are being encouraged to come up with new ideas for underwater equipment for industry. 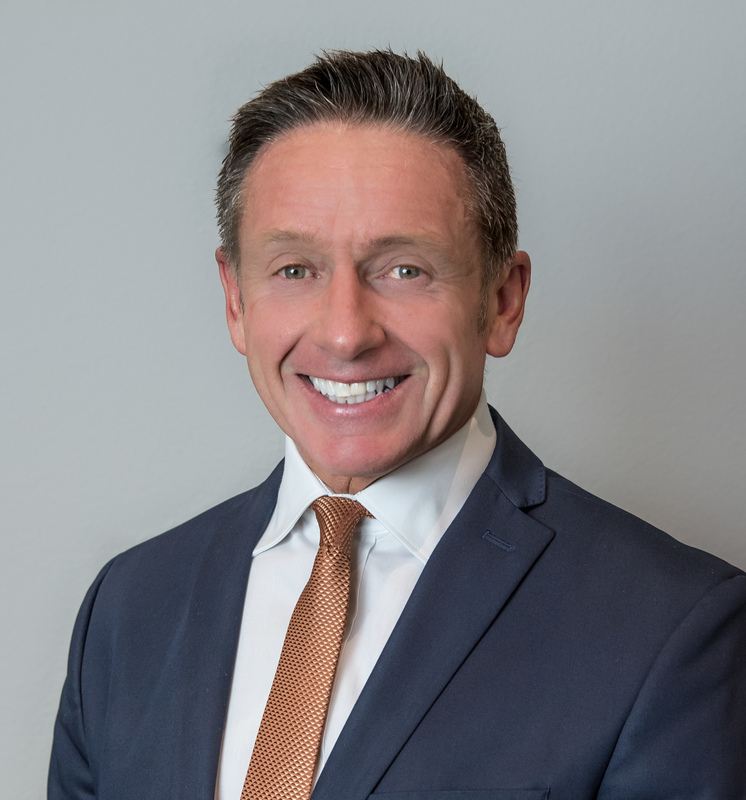 JDR chief executive David Currie believes committing to the next generation of talent will ensure innovative technology leads the way in the oil and gas industry. 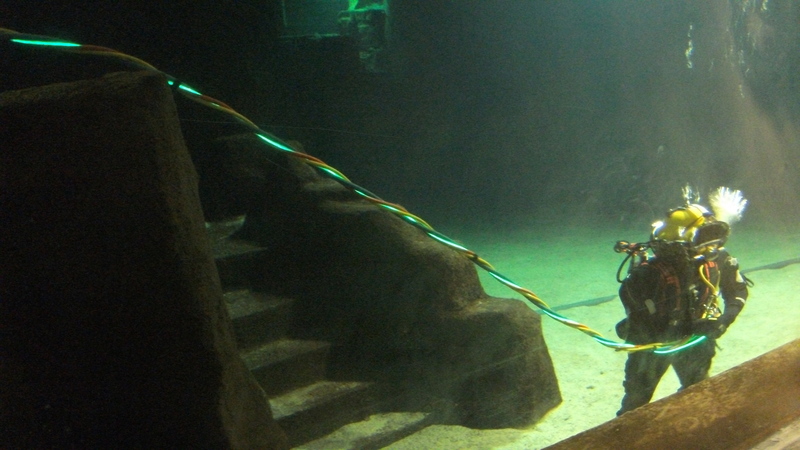 A sonar company has been able to bring its technology closer to market with the backing of Heriot Watt University. 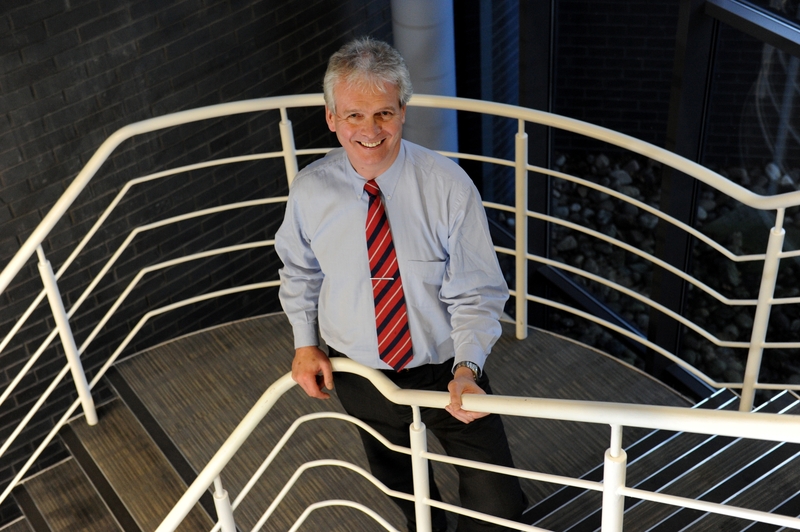 Enpro Subsea has bucked the trend growing from a small company of just five employees to 30 staff in just three years. 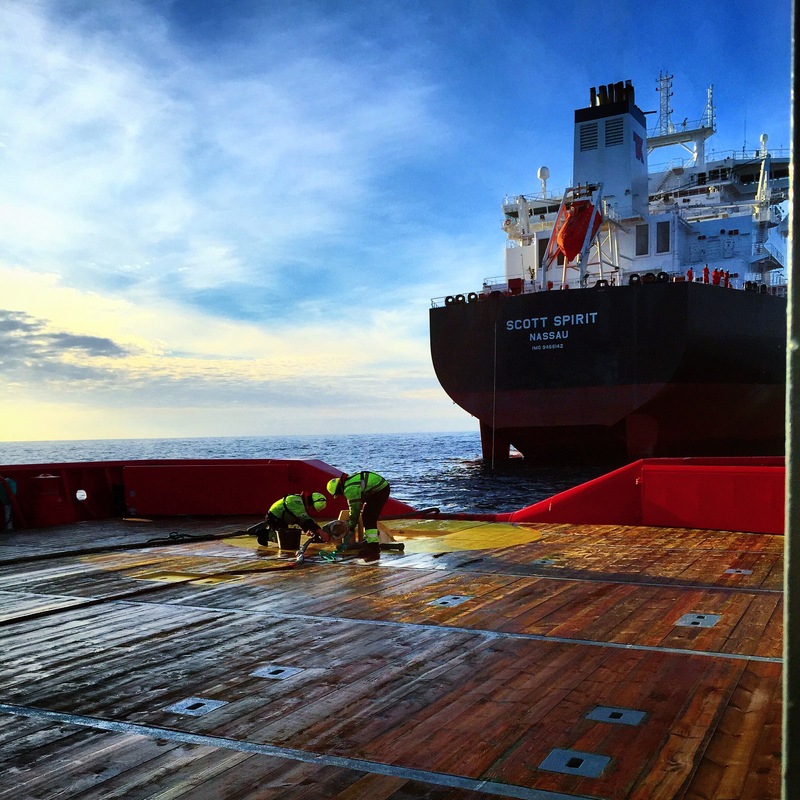 Scottish research and development company PhotoSynergy Ltd (PSL) has won work with a North Sea operator for the first time, using its Lightpath technology in diving operations. 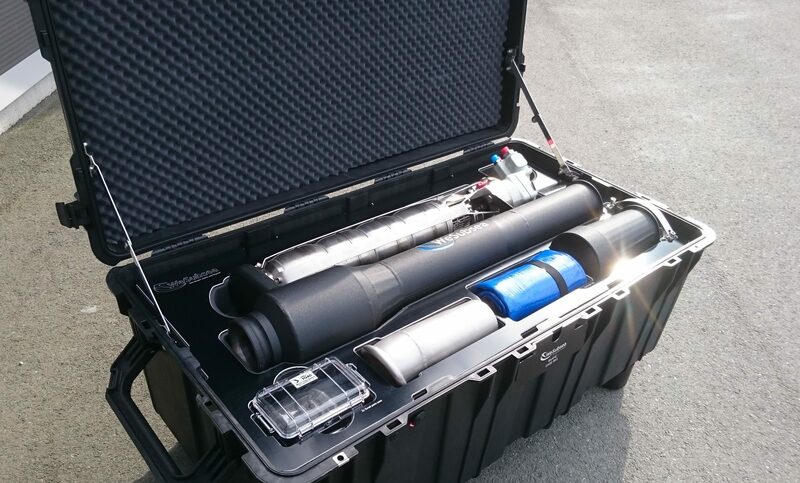 Integrity specialist Hydratight has launched a new subsea riser inspection tool at Subsea Expo.